The clock tower of Bandar Maharani in Muar, Johor. 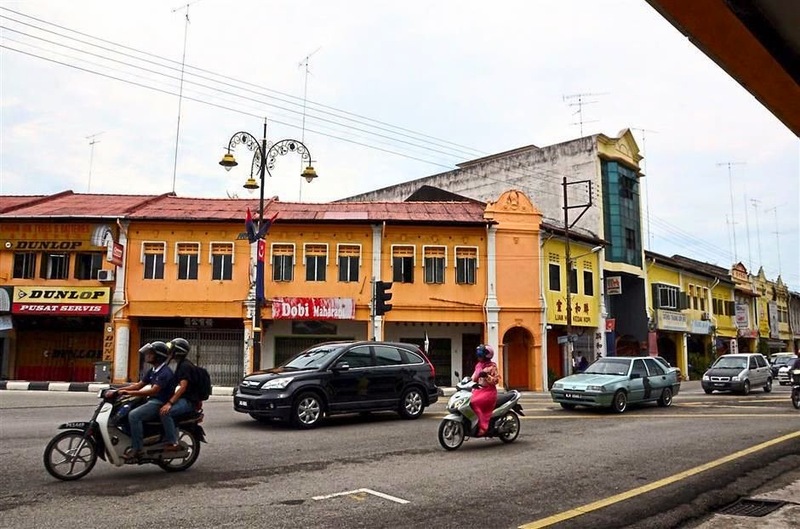 BANDAR Maharani or Muar might not be as famous as the UNESCO World Heritage sites of Malacca and George Town but it, too, has a rich past and its fair share of old buildings. The town is located in the northwest of Johor, about 192km from Johor Bahru and only 150km from Kuala Lumpur. Bandar Maharani has rows of well-preserved heritage buildings built between 1900 and the 1950s with Chinese, English and Malay architectural elements. The date when the buildings were constructed can be easily identified as they are displayed on the exterior. These buildings portray Muar’s prosperous past and include the Abu Bakar Building completed in 1929 that houses the town’s administrative offices, the Customs buildings in 1909, Sultan Ibrahim Jamek Mosque in 1927 and Muar High School in 1915. Serene: A side view of Sultan Ibrahim Jamek Mosque. 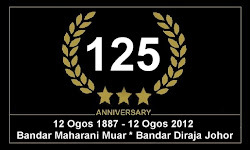 Muar town is known as Bandar Maharani (Empress Town), a name given by the late Sultan Sir Abu Bakar in 1884. 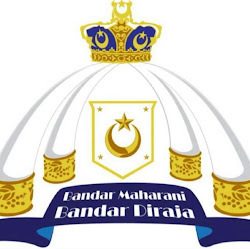 In November 2012, the present Johor ruler, Sultan Ibrahim Ibni Almarhum Sultan Iskandar, declared Bandar Maharani a royal town or Bandar DiRaja. 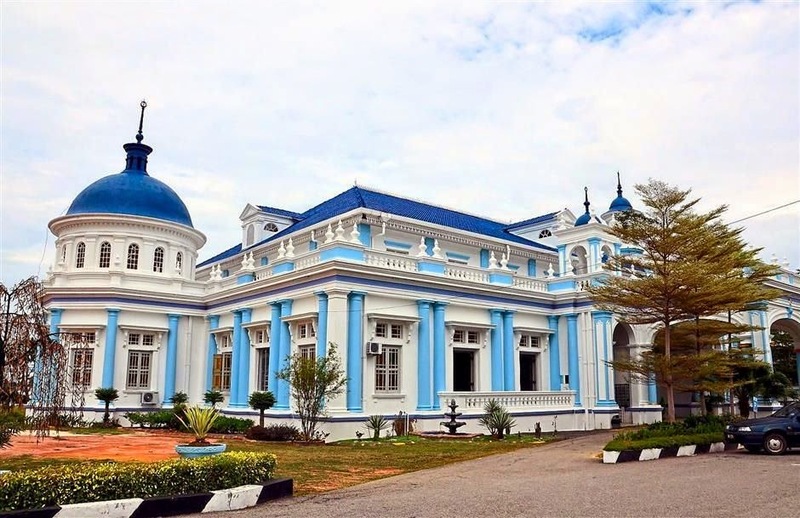 With the royal town status, Muar has joined others in the country, namely Klang in Selangor, Pahang’s Pekan, Arau in Perlis, Anak Bukit in Kedah and Seri Menanti in Negri Sembilan. Muar is also famous for its otak-otak, mee bandung and asam pedas and is the only place in Johor, apart from Batu Pahat, where residents would have satay for breakfast. Muar also is unique for having its own railway network known as Muar State Railways (MSR), operating just four years after the first railway line of the country from Taiping to Port Weld was inaugurated in 1885. The railway operated from 1889 to 1925 linking Jalan Sulaiman in Bandar Maharani and Sungai Pulai for a distance of 22.5km. Just like the old days: A row of pre-war shophouses in Bandar Maharani, Muar. “It was remarkable that Muar had its own railway network comparable to the present-day LRT system. “Even Kuala Lumpur, the nation’s capital, did not have one at that time,” said long-time resident and pensioner Hamzah Abdullah, 73. He hoped the state government would make a greater effort to compile a history of Muar’s rich past. “It is believed that Muar started much earlier than the Sultanate of Malacca and there are claims it was part of the Majapahit empire,’’ said Hamzah. Trader Tan Kim Swee, 65, said many improvements had taken place since Muar was declared a royal town but traffic remained a problem. He hoped the local authorities would consider relocating the bus and taxi stand located in the middle of town. 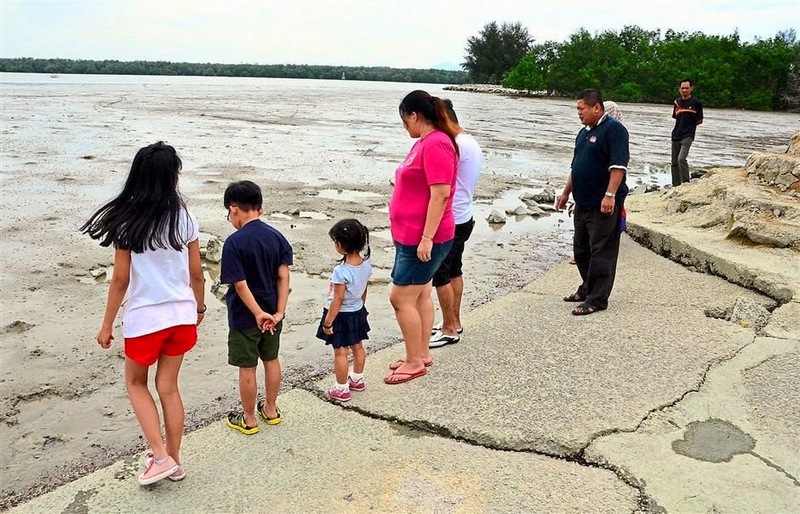 A day by the beach:A group of local folk looking at mudskippers during low tide at the Tanjung Emas beach in Muar. 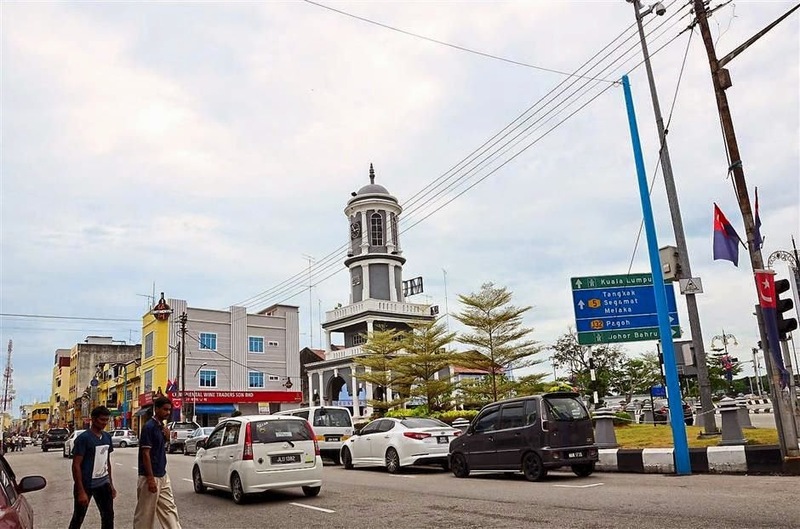 “It was a wise decision of Sultan Ibrahim to declare Muar a royal town as we have seen more visitors coming here and this is good for the local economy,” said Tan. Nursing student M. Malathi, 23, said the town should have its own museum and suggested several vacant old bungalows along Jalan Majidi and Jalan Omri would be suitable . Malathi said she always looked forward to returning to Muar during semester breaks and long public holidays as life in a small town was less hectic than Kuala Lumpur. “Given a chance, I would love to work in my hometown as there are several private hospitals here and the cost of living is much lower than Kuala Lumpur,’’ she said, adding that Muar is known as a town for pensioners due to the relaxed pace of life.